Ever since the British created Nigeria in 1914 without regard to the cultural differences and incompatibility of the people in the northern and southern protectorates, the nation has been wracked by problems. The Nigerian civil war fought from 1967 to 1970 is just one example of the violence that has crippled the nation. With the Nigerian people issuing a sustained call for change, it's clear that they are not satisfied with the current system of government. So far, leaders have not responded to the discontent, but they'd be well served by holding a referendum to decide what kind of government to adopt. 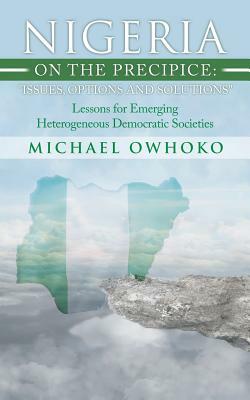 This referendum must be conducted if Nigeria has any chance of stepping away from the precipice. With a referendum, the government would not only make headway on overcoming problems but regain the trust of its people. If Nigerians don't continue to demand change - and if leaders don't start paying attention to them - the country will continue to be plagued by the remnants of Great Britain's divide-and-conquer strategy.